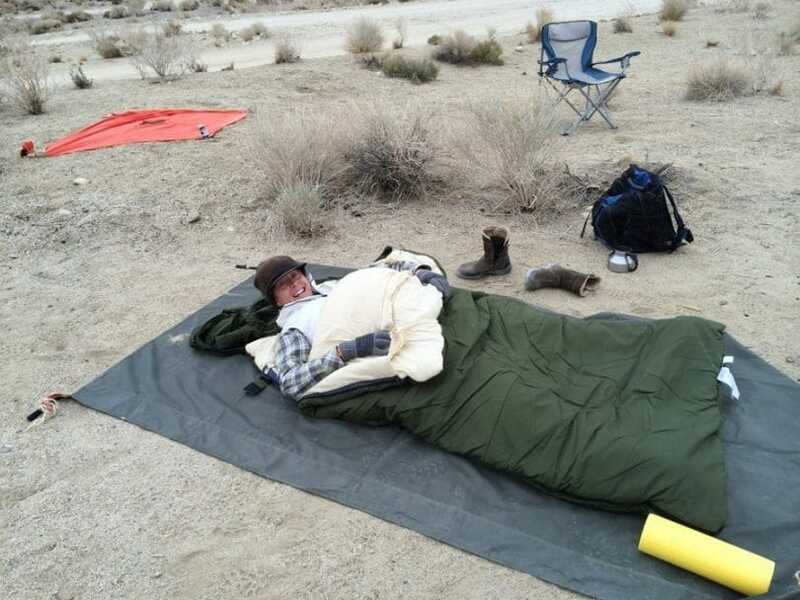 Choosing the best sleeping bag is an effective way to achieve a good night’s sleep outdoors. The comfort and warmth provided by a sleeping bag enhances your hiking performance for the following day. Since weight load is one of the factors that must always be given due consideration in any trekking activity, you must see to it that the sleeping bag’s weight does not impede your movement and progress. You may be asking, “What are the types of sleeping bags?” There are four main classifications for sleeping bags, and so you can choose from them based on your purpose. General use bags – are great for outdoor sleepovers and camping but are heavier than other kinds of sleeping bags available. These sleeping bags are designed to have extra beddings, comfortable, durable and practical. When general use sleeping bags are what you need, the technical aspects like weight and size are not the main concern that is why said bags are usually fabricated to be thickset and are either tapered rectangular or rectangular in shape. 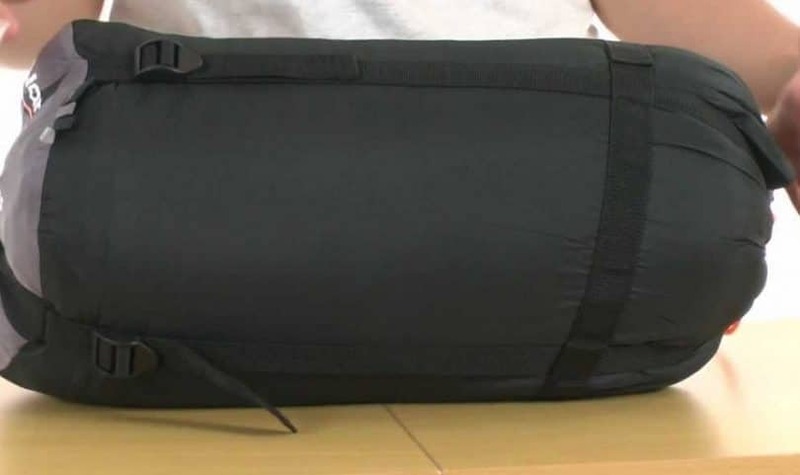 Travel bags – are sleeping bags that are meant for indoors; hence there is less importance on the warmth they provide and other technical features that are incorporated in their design. The size of travel bags are essential for packing purposes, so most come in tapered rectangular shapes. Bushwalking bags – are created for comfort and performance. Although most bushwalking sleeping bags are lightweight, extra allowances and features for maximum comfort are still kept in mind when these sleeping bags were designed for any sleepover or camping activity. Alpine bags – alpine sleeping bags are made for environmental conditions that have snow. That is why these sleeping bags are light, provides optimum warmth and water-resistant. Said sleeping bags are mostly mummy shaped. The shape of a sleeping bag makes the difference between warmth and comfort. Depending on the weather outdoors, it is important to note that a bigger sleeping bag has more free room internally but provides less heat. Thus, sleeping bags that are less snugged to the body or that has a wider space to wriggle in does not offer optimum thermal heat needed when outdoors. Mummy shaped sleeping bags give the best thermal efficiency. It is fashioned to be wide at the shoulder area and is made to taper down to a narrow shape at the foot, just like how a mummy is tied–up. Sleeping bags with such shapes offer maximum warmth and ideal for your outside adventures. Also, it is lightweight with three-quarter zippers that come up until the calf or knee. Prior to purchasing a mummy-shaped sleeping bag, you must try it first, especially if you are a sleeper who requires more free room to wriggle when asleep or claustrophobic because these sleeping bags hinder your movements, which might make you uncomfortable. Less fitting than the mummy sleeping bags is the tapered rectangular sleeping bags that have comfortable space inside the sleeping bag. Since these sleeping bags are roomier that warmth provided is not as pronounced as the mummy sleeping bag. Tapered rectangular sleeping bags are still efficient to keep you warm and convenient enough to pack-up. 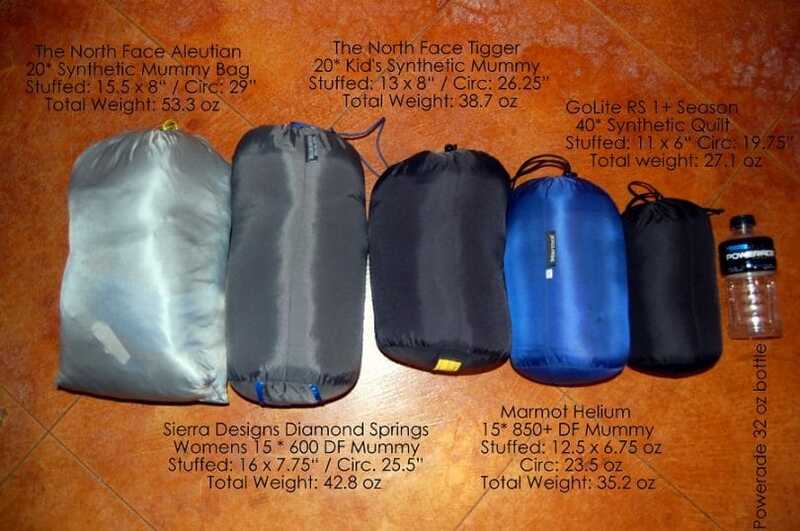 The rectangular bags have more space than the mummy shaped sleeping bags and the tapered rectangular sleeping bags. Although these sleeping bags are less technical, heavier and larger they still provide the necessary warmth, are lightweight and easy to pack. Sleeping bag fills are insulations used for all forms of sleeping bags. 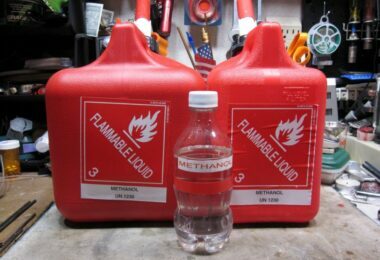 Generally, there are two kinds of fills for sleeping bags, which are the down fills that are made up of duck or goose undercoats; and the synthetic fills. Down fills are breathable, durable, light and compressible, which makes it more expensive than the synthetic fills. In general, down filled sleeping bags weigh less, offers more warmth and can be packed smaller than synthetic filled sleeping bags. However, when down filled sleeping bags get wet it is hard to dry them out, so manufacturing companies came up with water-repellent downs that are moisture proof. 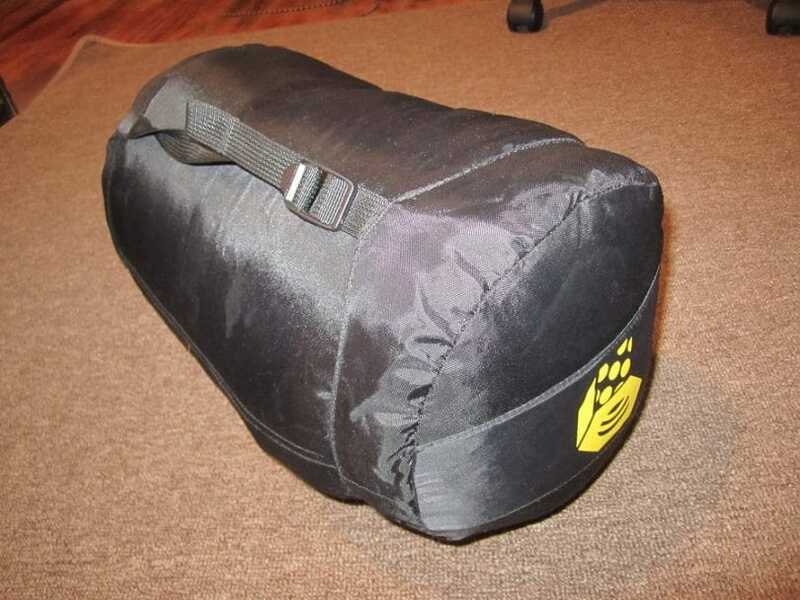 Take a look at our article reviews of the best compression sack for sleeping bags to make these compact. The synthetic fills on the other hand are good in cold and damp environmental conditions. Synthetic fills are less compressible and heavier in weight than down fills. They also dry faster than down fills and are a lot cheaper. 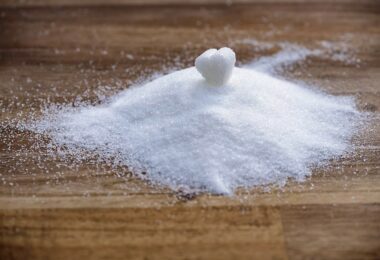 Most synthetic fills are non-allergenic and made out of polyesters. To counter the chill and make you more comfortable in natural surroundings, sleeping bags must have the ability to keep you warm at 20 degrees Fahrenheit while sleeping. Anything that is lower than the recommended temperature can affect your sleep and physical well being. Typically, EN temperature ratings are described as follows: comfort rating (women) – this is the lowest temperature, which can keep a regular female warm. Then for men, there is the lower-limit rating, which will keep an average person warm. This said, it could be concluded that women are more of cold sleepers than men are. So when you buy a sleeping bag, the comfort rating will normally be higher than the rating for lower-limit. The EN ratings have been based on each genders sleepwear, which consists of one underwear layer that is long with a hat and one-inch thick pad insulation. For excellent warmth, durability and compressibility choose a water-repellent down filled sleeping bag. 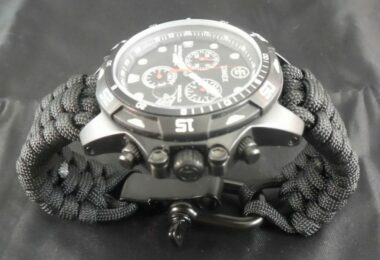 Although it is more expensive, its durability goes a long way and worth the price you paid. 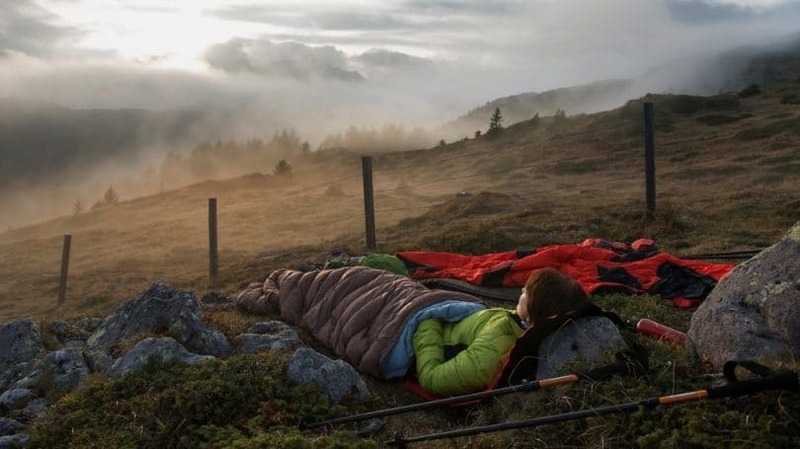 If you prefer something that is less expensive and notable for good performance in wet environments of climates, choose a synthetic sleeping bag that comes in two forms. The first type of synthetic sleeping bag is the short-staple synthetic sleeping bag and the continuous filament synthetic sleeping bags. The latter is more durable than the former. Sleeping bags are classified by seasons in order to assist in your decision on what type to sleeping bag to purchase for the time or season of the year that you are planning to go on your camping trip. 1-Season sleeping bags – are compact, lightweight and perfect for summer months that are hot from June to August. 1-season sleeping bags are also best suited when going for camping trips in hot climate countries. 2-Season sleeping bags – are more suited for camping use during late spring onwards to the early autumn months. 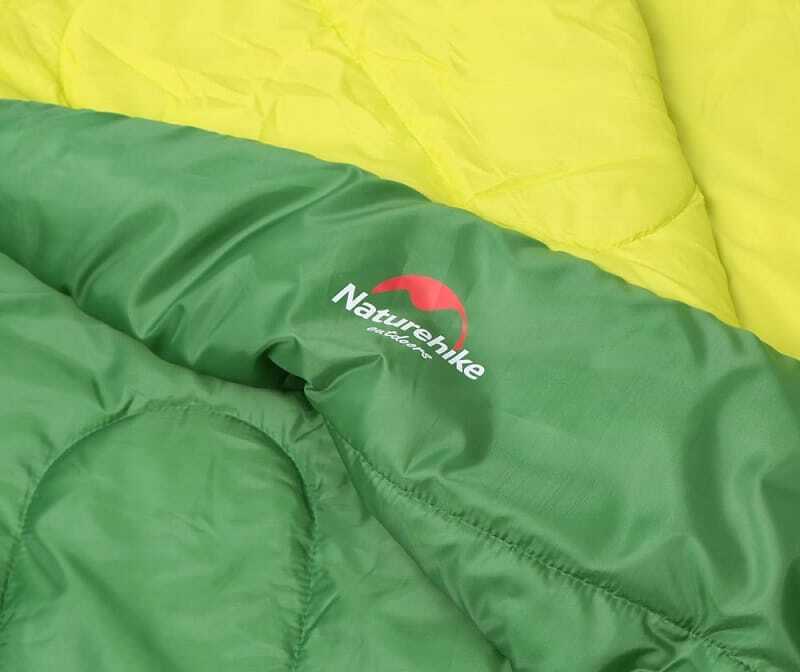 3-Season sleeping bags – must be chosen for the time of early spring until late autumn. This is also suited for evenings with mild winter. The 3-Season Sleeping Bags are usually recommended if you have plans to go on expeditions or school trips. 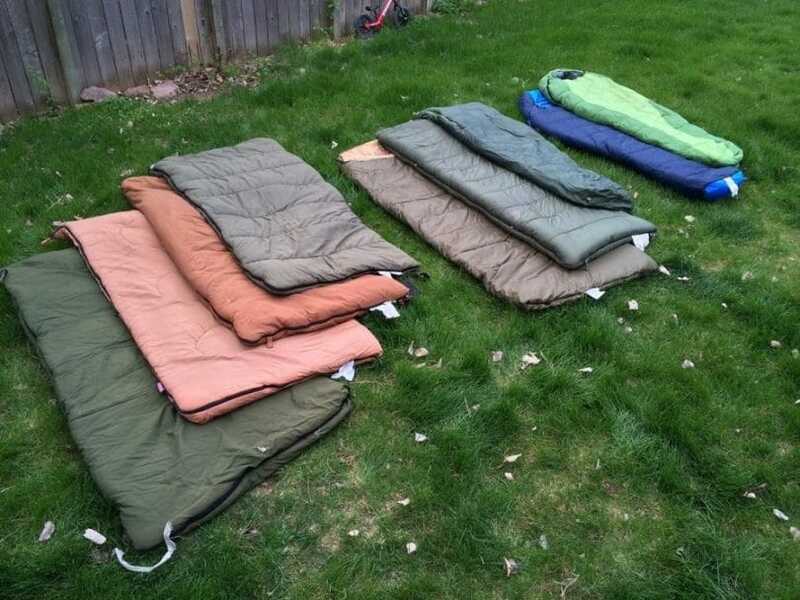 4-Season sleeping bags – these thick sleeping bags are usually down insulated. Are generally used during wintertime when temperatures fall below zero degrees. 5-Season sleeping bags – are expedition bags that are used for mountaineering expeditions or for areas where temperatures are extremely cold. 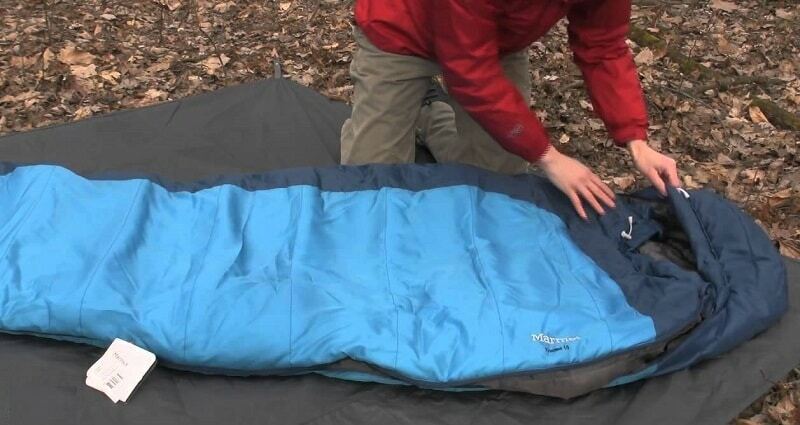 Most sleeping bags can be fused together by zipping them up. The disadvantage of this is that a larger sleeping bag with two people inside creates spaces making warm air escape the confines of the sleeping bag. But in case that you prefer to zip two sleeping bags together see to it that one bag has a left hand zipper and the other has a right hand zipper. To know which is a right hand zipper or a left hand zipper, the right hand zipper should open and closed to your right side when lying with your back down on the ground. This goes the same for your left hand zipper. Sleeping bag zippers come in the same sizes and lengths so it will be easy to zip together two bags. Bags with different lengths of zipper can still be zipped together although there will be some cold spots within the bag where that zippers don’t come together. Vango Womens Stratos 250 Sleeping Bag is designed to keep out cold drafts. It has shoulder baffles and insulated zips. It is made of breathable Polair fabric and is fleece lined to promote maximum comfort and mummy shaped for an optimum warm temperature during use. Another one is the Vango Stratos 300 Square Sleeping Bags is for people who want more freedom to move or wriggle their feet. 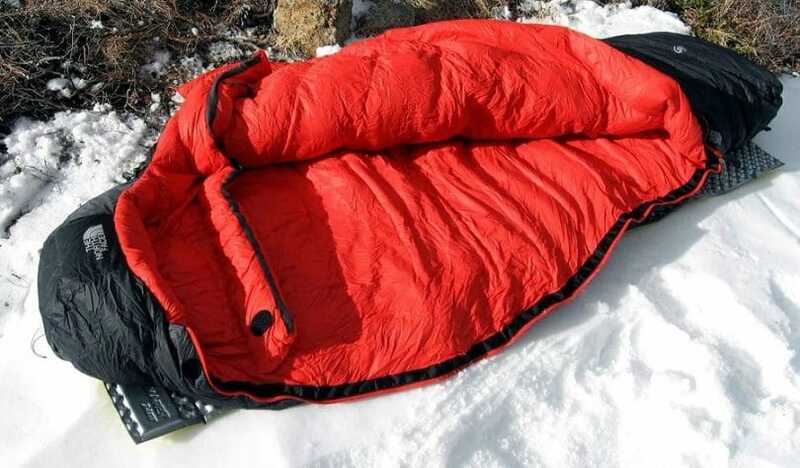 This particular sleeping bag can be unzipped and laid out open similar to a blanket; it has been designed with shoulder baffles and it has insulated zips. 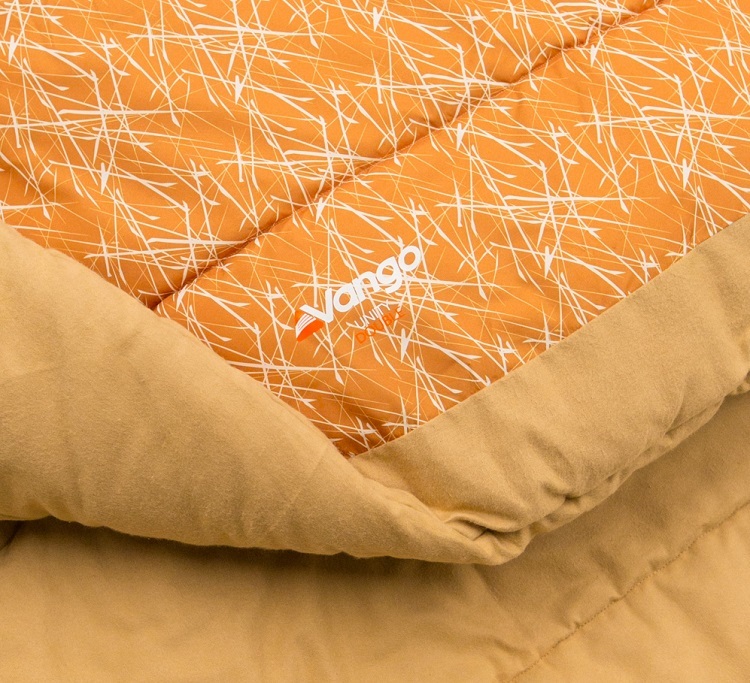 With a fresh vibrant color, the Harmony Single Sleeping Bag by Vango is a rectangular shaped sleeping bag that provides maximum comfort of movement. It is sold at a reasonable price and is designed with a loop and a hook at the back end to make folding easier for those with petite frames. It is a great outdoor gear for new campers. The Lamina 0 Regular Sleeping Bag is a synthetic sleeping bag that was designed by using the latest technology, which resulted in a practical decrease in weight and increase in performance. In comparison to other sleeping bags that are constructed by using old-fashioned stitching, the Lamina 0 Regular Sleeping Bag has the ability to trap more warm air. This sleeping bag is a practical choice for those who wish to carry a lighter sleeping bag. A rectangular sleeping bag that provides warmth and comfort, it is also comes with a heavy-duty zipper and duffel bag storage. While it may give optimum warmth, it is bulky, heavy and not recommended for wet and warm weathers. It is best for camping around the house or car camping. It could likewise be used as a queen-sized blanket. Wenzel Grande has one of the best soft flannel lining with great packing straps. This rectangular sleeping bag provides ultimate warmth and is spacious inside, perfect for the sleeper who does not like movement restrictions when sleeping. Aside from these, the Wenzel Grande comes in a reasonable price and it is an ideal sleeping bag for near freezing temperatures. The only downside with this sleeping bag is that it is heavy and quite bulky to carry around. 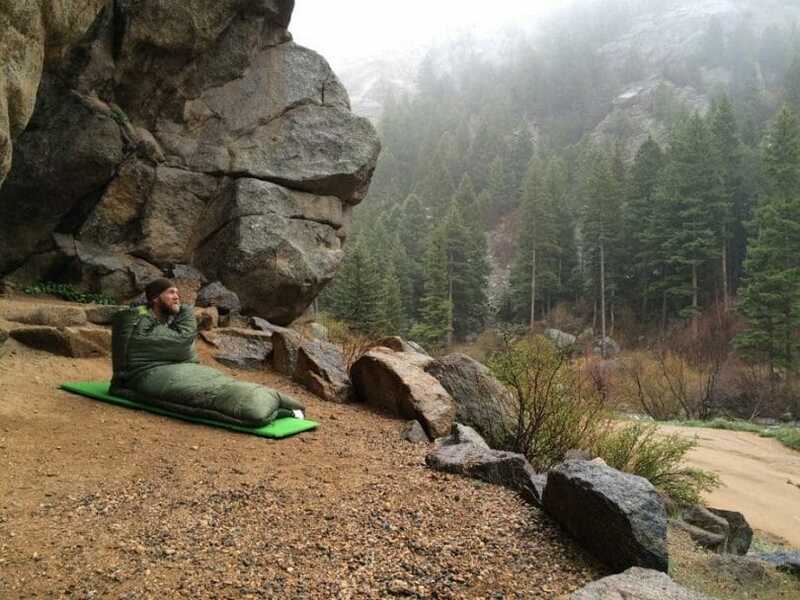 The Kelly Callisto sleeping bag is comfortable, warm and lightweight. It also comes in a very competitive price. This rectangular sleeping bag is a little narrower than other rectangular sleeping bags available in the market but still provides ample space when zipped up. It is made of synthetic materials and is easy to carry, pack or load because it is lightweight. Another one is the Marmot Trestles. 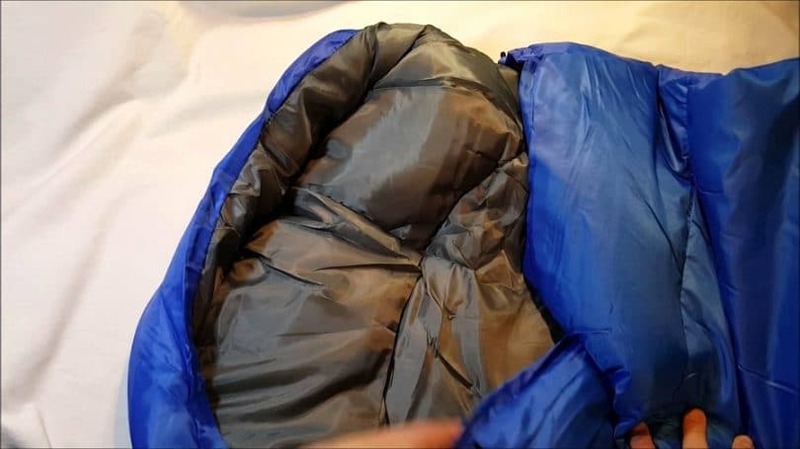 This is a synthetic sleeping bag that provides adequate ventilation due to its two built-in zippers, one of which is a quarter-length zipper and the other is a one full-length zipper. However, the sleeping bag’s thick padded insulation is quite heavy at thirty-five ounces (35 ounces) thus makes it hard to compress. Since this particular sleeping bag is on the thick side, it has the feel of a heavy blanket and not the flexible and light like a sleeping bag should be. This is not ideal for backpacking due to its weight but it has an affordable price. And then you have the Teton Sports Celsius XL is a synthetic rectangular shaped sleeping bag that is comfortable, roomy and with a small hood for additional warmth. Its lining is a brushed soft polyester material that helps seals in warmth during cold weathers. 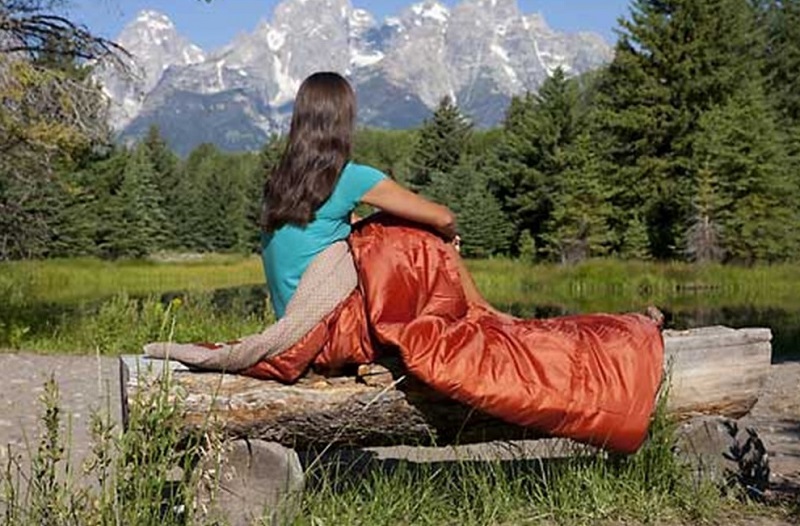 While Teton Sports Celsius XL is inexpensive, the quality of its construction is poor and the zipper is does not reach the sleeping bag’s foot, thus it cannot be folded or opened into a blanket. You may also go for the North Face Inferno sleeping bag has goose down fill with a 4.5-inch thick collar that comes with a 3.5-inch draft tube. It has a 33-inch center zipper, which permits unzipping to allow easy standing and doing chores within the tent without having to remove the bag from your body. It is also water resistant keeping frosts or condensations out, while allowing adequate room to wriggle around within the sleeping bag. Another consumer favorite is the Mummy shaped and versatile, the Nemo Equipment – Sonic Down Sleeping Bag. It permits sleeping comfort even if the temperature range is from 0 degrees Fahrenheit (O°F) to forty degrees Fahrenheit (40°F). It has duck down fill, which is as warm as that of a goose down fill but a little less expensive. 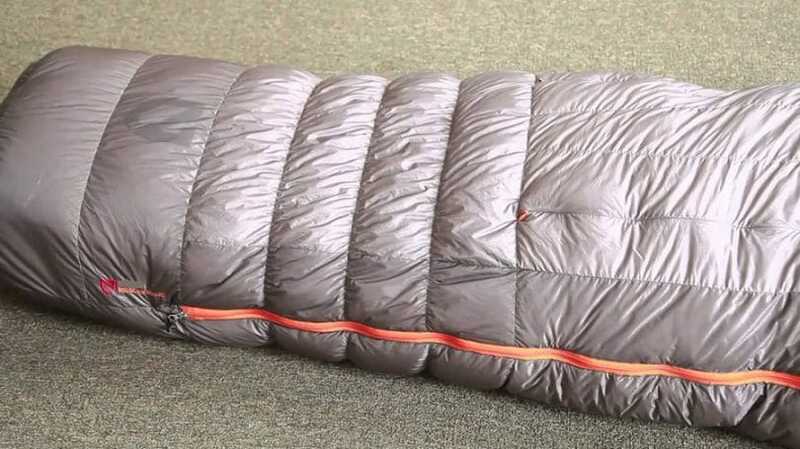 In warmer temperatures, this particular sleeping bag can be unzipped through the long gills from the top of the bag to the area where the heat for the vent core is located. Despite its numerous built-in features, it is still lightweight and can be carried with ease. Although mummy shaped and tapered rectangular shaped sleeping bags are often recommended because of their ability to preserve heat and warmth when sleeping outside, most people find them constricting. The NEMO Tango Solo is down filled and it offers more room for movement. It looks and feel like a quilt or blanket rather than a bag to sleep in. It also comes with an elastic foot box and hoods that can be removed or put on depending on the weather and the temperature. With an affordable price, this outdoor gear is certainly worth the value. If you are looking for a warm weather sleeping bag, then you can consider this model that can provide you with both comfort and convenience when out for as hiking or camping with its comfortable, superb and portable features. This product comes with 100 per cent of polyester with its fill being 100% the same material, too. You will have a great time even while outdoors because this bag can make you feel cozy at home. This is ideal for temperature between 40 and 60 degree Fahrenheit and it may be deal for people with height of up to 5 feet and 11 inches. It has dimensions of 33 x 75 inches. It is made of brushed polyester cover and has polyester tricot lining. 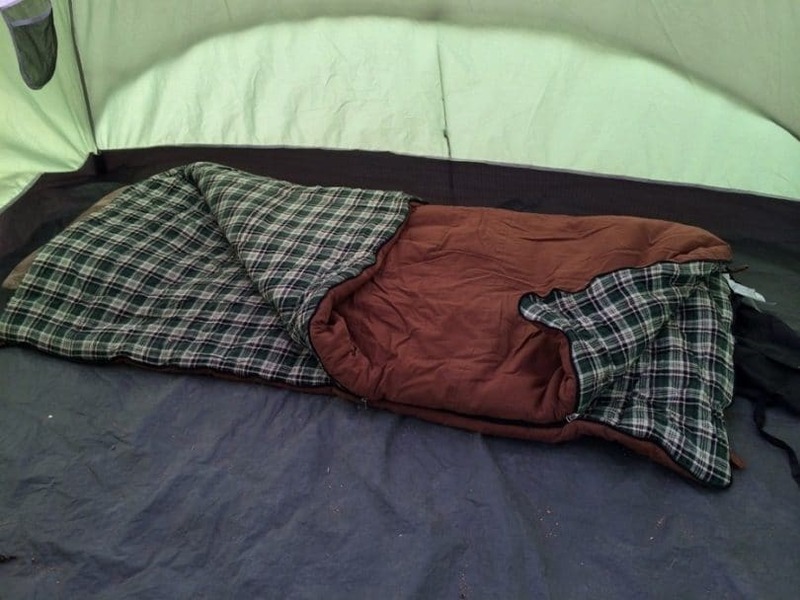 It comes with a unique fiber-lock construction material for preventing the insulation from shifting, while the same construction material also extends the life of the sleeping bag. It also comes with a no-snag zipper in order to plow the fabric away from it to prevent snagging. This envelope sleeping bag is versatile to suit most outdoor activities, such as camping and hiking. You can opt from different colors, including light blue, orange, dark blue and army green. It comes with a simple design and gives you a comfortable feel. According to users, they love how this product is able to keep them warm all the time while outdoors for a camping. They also appreciate that the product is waterproof, making it more durable even if it gets wet. And because it is lightweight, it is easy to carry and it compacts well. One user revealed that he got it for a survival bag because he was looking for something as compact and lightweight as it is. Additionally, many customers also appreciate that the product lets them sleep inside of it comfortably because it can accommodate most heights. As a consensus, the people appreciate this product and that they are happy they bought it for themselves. Some of them even revealed that they bought one as a gift for their loved ones who love the outdoors as they do. 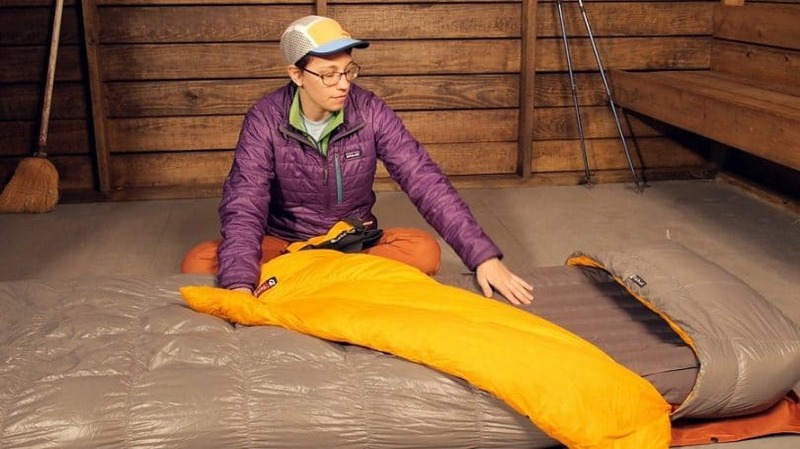 This is an easy-to-carry sleeping bag that can keep you warm outdoors when camping and hiking. It is your best bet when it comes to the convenience it can give you when doing outdoor adventures because it can keep you feeling comfortable and warm, as if you were sleeping in your bed. It comes with a tactical quality that you can expect from the brand, making it even more durable to last and to be appreciated by outdoor lovers from around the world. It is perfect for multiple uses, and many users appreciate it for their activities, including biking, backpacking and scouting. It is easy-to-roll and stuff in its stuff sack. If you want to get a good sleeping bag for yourself or a loved one, you may check out this product. What product will be best for you? 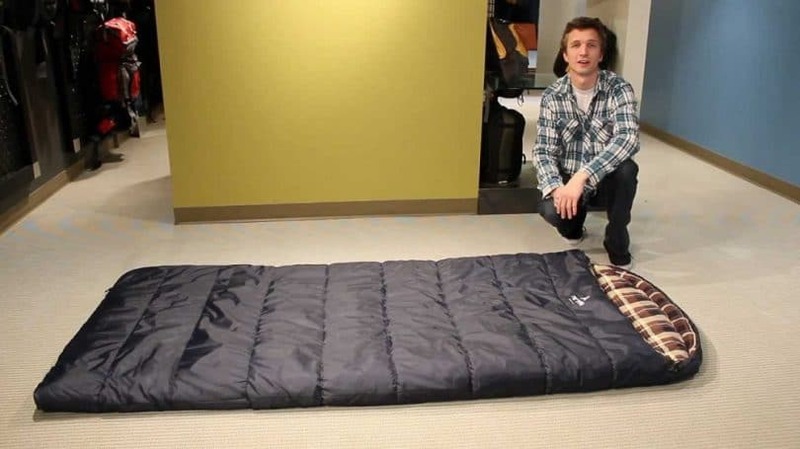 Sleeping bags come in different forms and different temperature ratings. They are important because of the comfort they give when you choose to sleep outdoors. Weather often affects our comfort thresholds. So if you decide to go camping or any other activity that would require you to sleep out of your house at night, then make sure to know the weather forecast and you are your sleeping bag with you. Aside from sleeping bags, it is also recommended that you purchase a sleeping pad. The thing is, when you lie down on your sleeping bag, your body compresses the foam beneath, lessening the bag’s capability to contain warm air within. 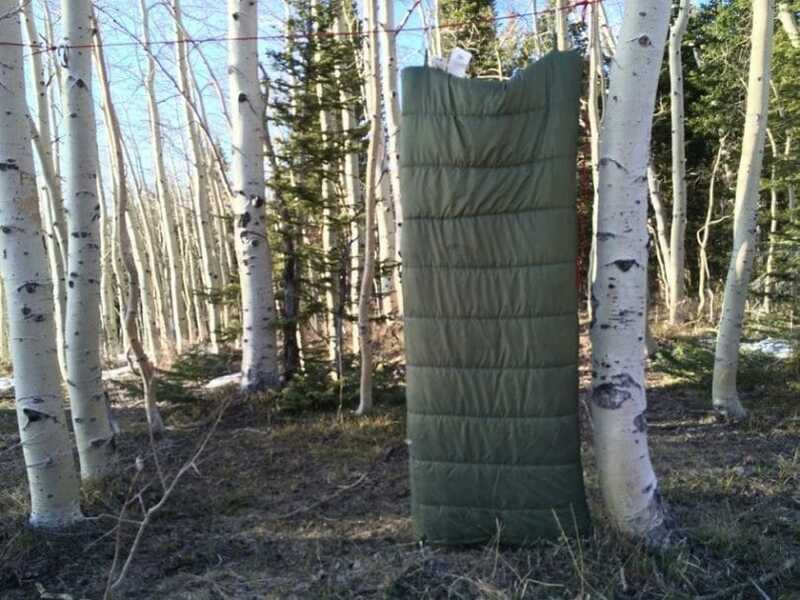 A sleeping pad or foam compensates by insulating the cold ground beneath your sleeping form. In case you do not have any sleeping pads, you can use another extra sleeping bag to double up with your sleeping bag to retain heat and warmth especially when camping outdoors during winter. Remember that comfort and warmth is the key to acquire a good sleep outdoors. There you have it, our guide on how to choose an excellent sleeping bag for your sleeping comforts when engaged in outdoor activities. Finally, feel free sharing this guide in selecting the right sleeping bag for different needs to your friends who may also benefit from the same information. For more choices, do read our piece on how to choose the best quality sleeping bags for more details.